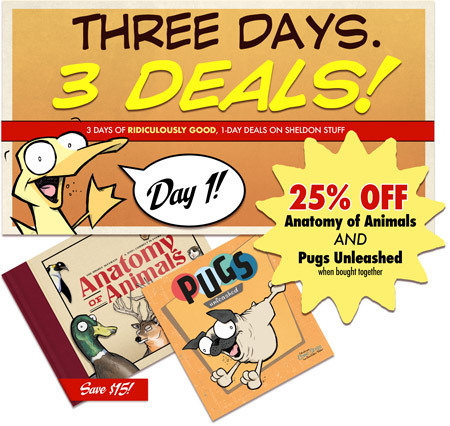 DAY TWO of “3 days, 3 deals”! 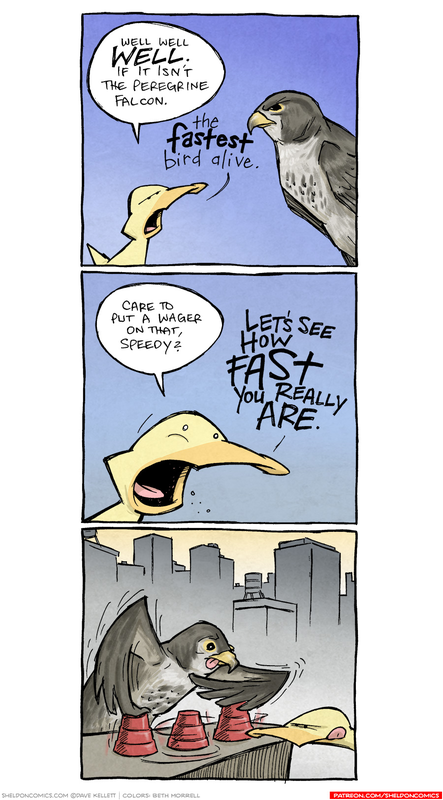 TODAY: All Sheldon original art is $50-off! Navigate to your favorite in the archives, and click “Buy Today’s Original Art”. Bam! $50 off! 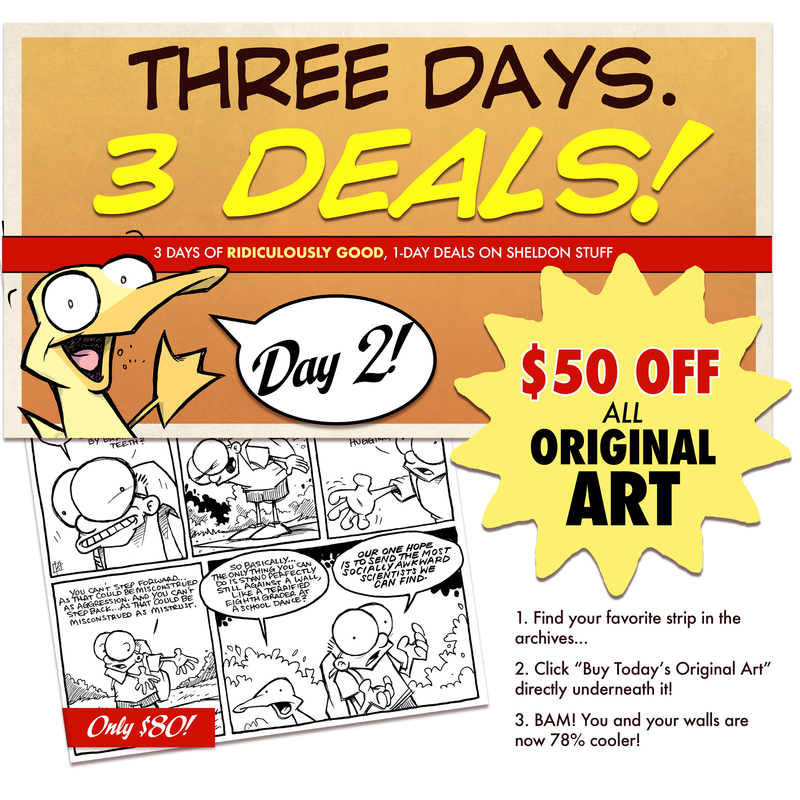 From Friday through Sunday, I'm going to have three days of ridiculously good, one-day deals. And it's time for day one!